This casebook helps entrepreneurial managers, and those who finance them, make sensible resource acquisition and investment decisions. One of its primary competitive advantages is the strong international context, as there are many global opportunities for investment and growth. 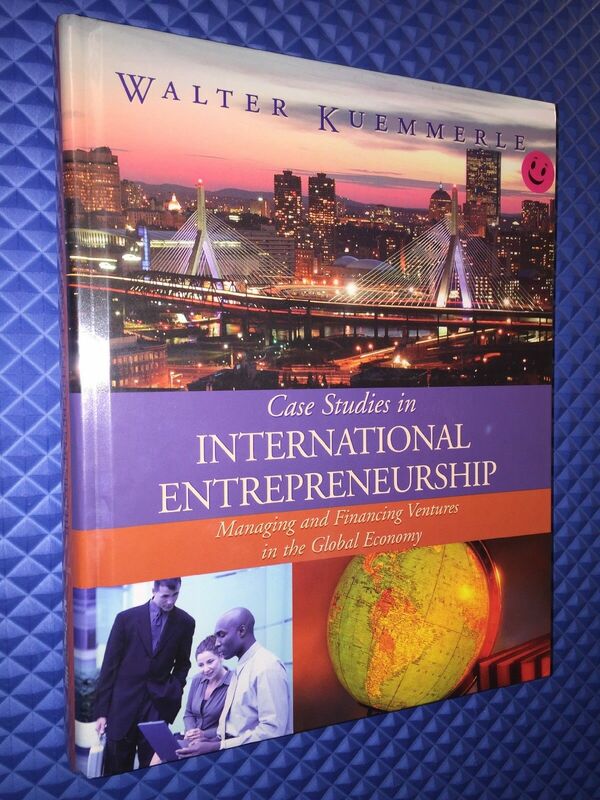 These cases will help future managers and entrepreneurs identify opportunities in a global context. The cases also show how to assess which countries represent the best places to start a business, how to assemble the necessary resources, how to adapt locally and execute for success, and much more.